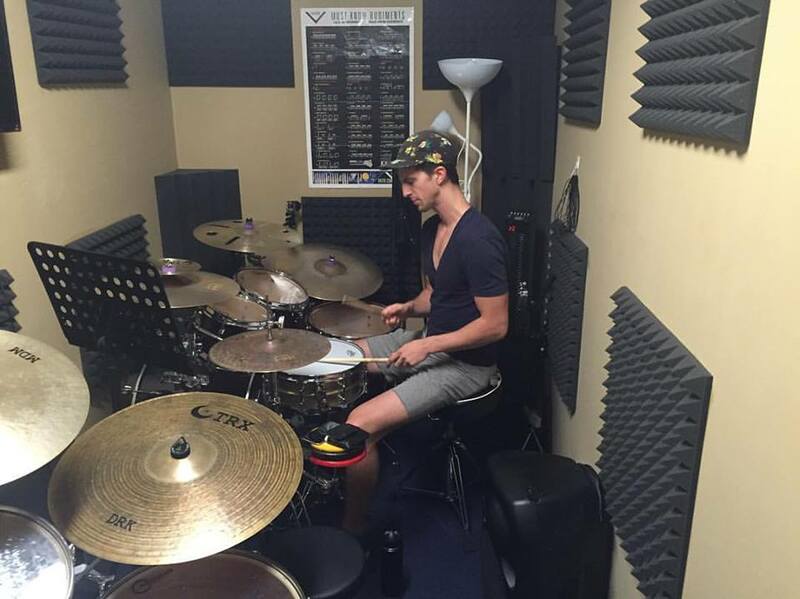 Interested in any drum lessons? 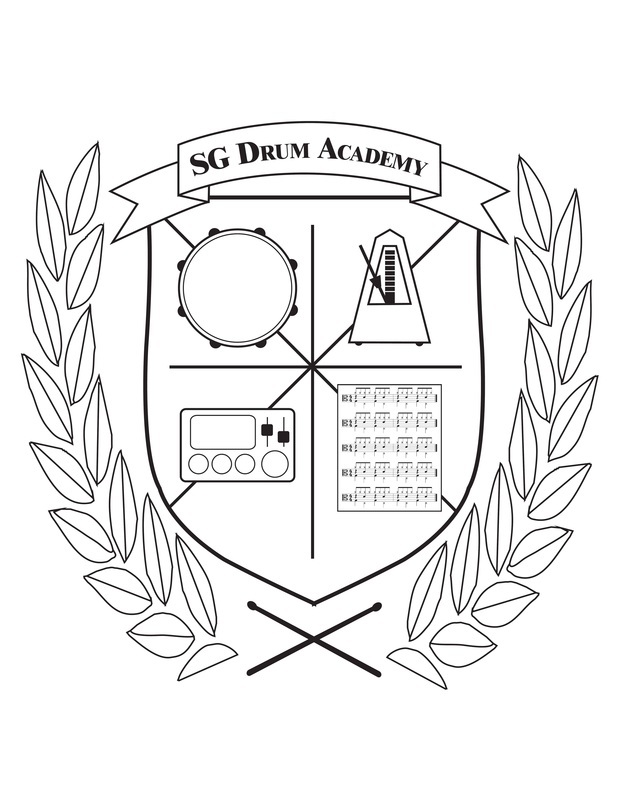 Check out our new sister company - SG Drum Academy. 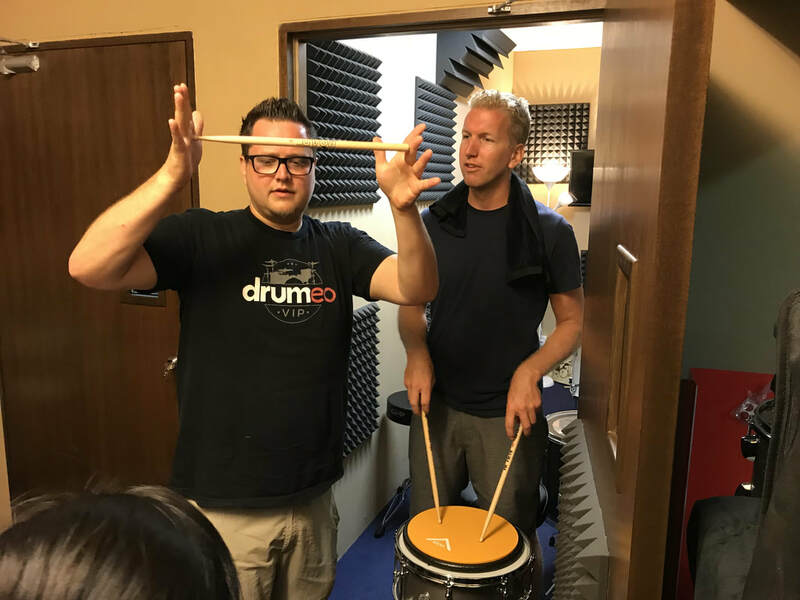 Flexible Syllabus - Choose between "Freestyle" Learning or Examination Grading Courses from Rockschool Singapore. 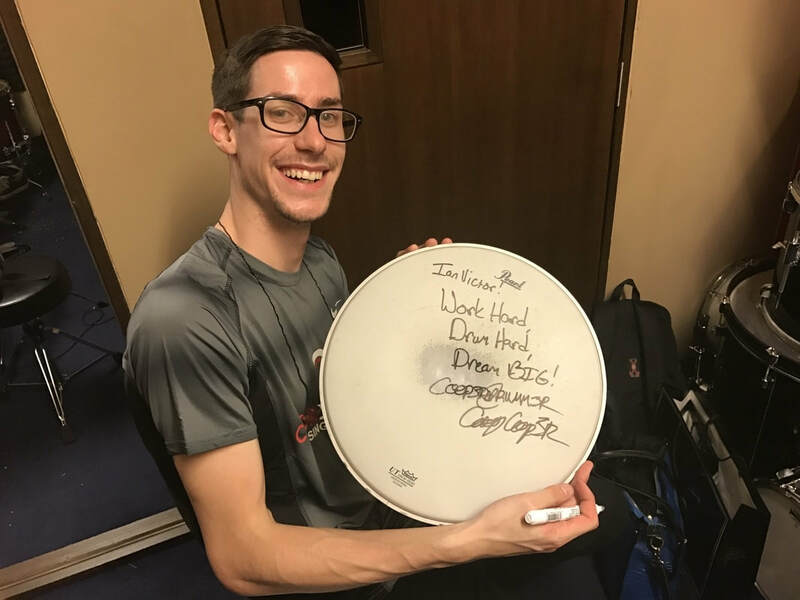 Student Concerts - Get a chance to perform on stage in front of your friends and family. 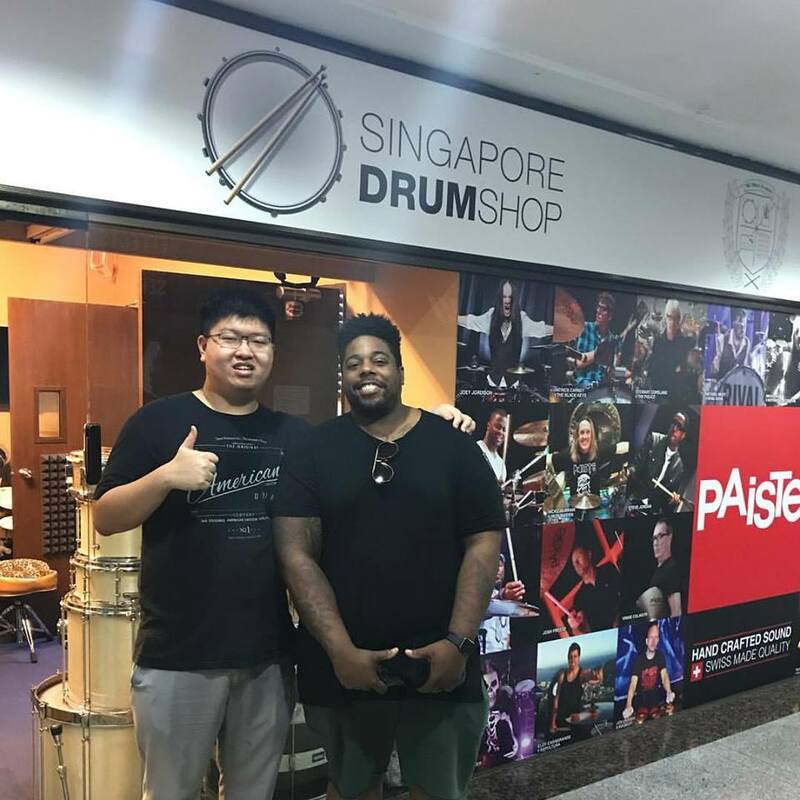 Play on world-class drum kits - Some of the best kits in the world such as Sonor Drums, PDP Drums, Paiste Cymbals, TRX Cymbals are used on our lesson rooms. 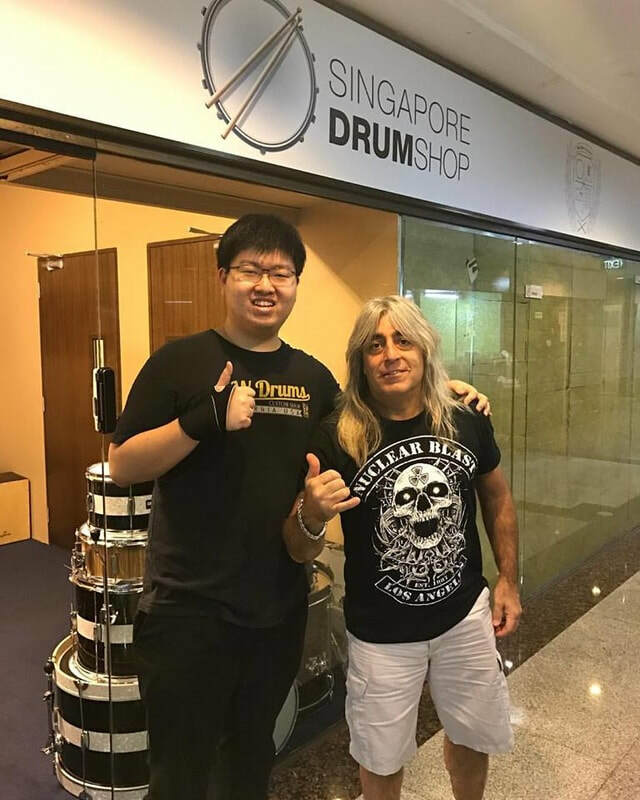 International Affiliation : We are friends and affiliated to some of the best drummers in the world such as - Mikkey Dee (Scorpions/Motorhead), Casey Cooper (Youtube's most popular drummer), Brendan Buckley (Shakira), Jim Riley (Rascal Flatts), Aaron Spears (Ariana Grande) and more! 7 Year Old Lawrence Lim playing Uptown Funk by Mark Ronson. Learn along to your favourite tunes. Choose between a fixed curriculum or learn what you want to learn. All fun and stress relieving!